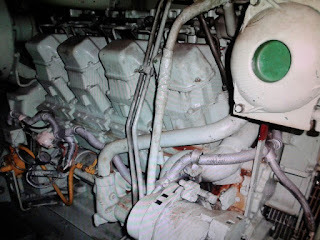 Removed from Ship at ship dismantling yard. 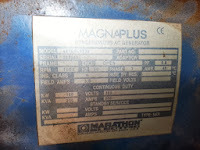 Load Test available before dispatch. Interested clients do contact us for more details on price and availability. 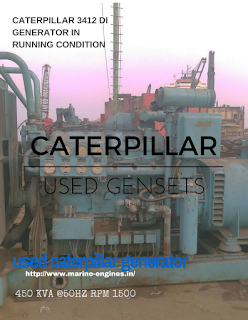 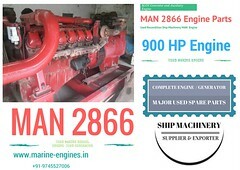 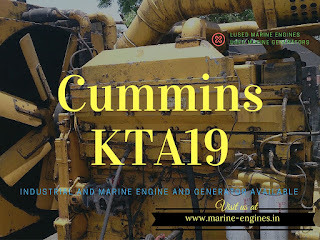 We are regular supplier of used caterpillar industrial and marine generators. 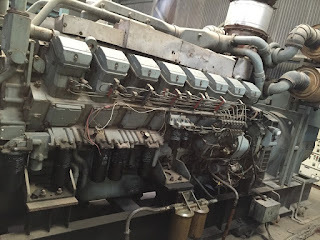 The complete Cummins 600 KVA generator is in excellent working condition. 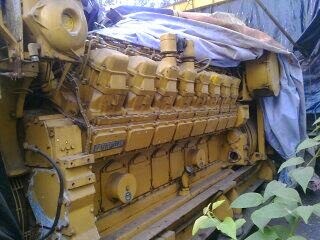 Caterpillar 3456 Diesel Generator for Sale. 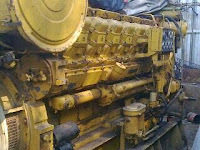 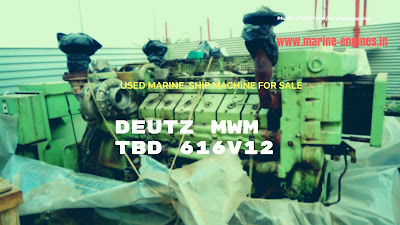 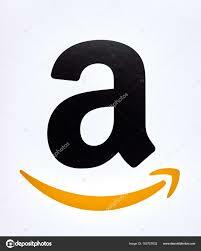 The generator is used second hand and in excellent working condition. 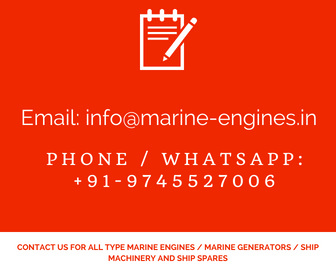 We are regular suppliers of used diesel generators, marine& industrial standby diesel generators are available. 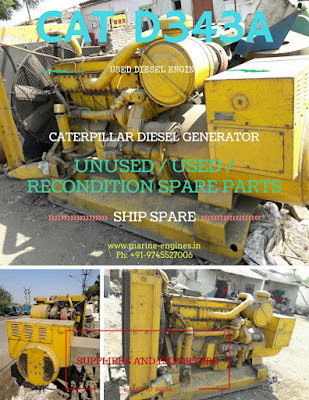 All generators are procured directly from ship dismantling yards in India. 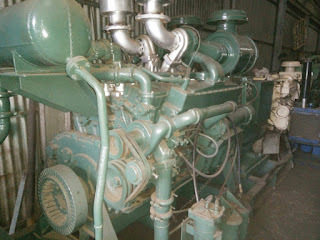 We are in position to supply diesel generators of KVA 200 to 4 MW for both marine and industrial used in 50Hz and 60 Hz. 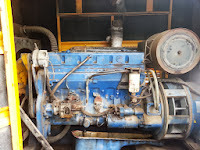 For all your requirements, kindly do get in touch with us for generators and engines. 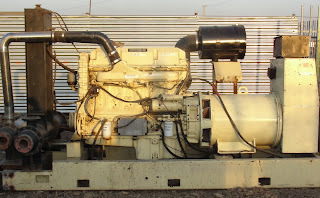 The 200 KVA diesel Generator is available with its original canopy and available for sale. 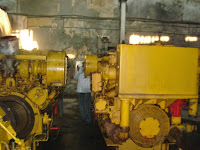 The diesel generator is used and is in excellent running condition. 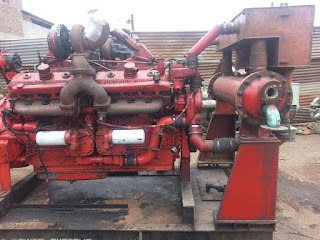 It was removed from ship at ship dismantling yard in India.